The membership of the South Carolina Association of Naturalists (SCAN) comes from across the state to Columbia for their annual meeting each January. During the remainder of the calendar year, these SCAN members will fan out for field trips in every corner of the state, such as their December visit to the Savannah National Wildlife Refuge. The 2018 annual meeting featured a pair of rangers from Congaree National Park to discuss the history surrounding the old-growth hardwood forest there, and how the history birding is celebrated there now. President Gordon Murphy greeted the SCAN members at the Lake House meeting facility at the Clemson Sandhills facility outside of Columbia. New members were asked to stand and be recognized, and were presented with published journals from 20 years of field trips. The format for the annual meeting consisted of guest speakers, with a break for lunch when members could get outside and explore the nearby walking trails around the lake area. The end of the day includes a business meeting to elect new officers, followed by the announcement of the 2018 field trip schedule. To view the entire feature article in the newspaper click on Colletonian. Leaders with the Coastal Conservation Association in S.C. understand that you can’t have good fishing without good habitat, and that natural resources such as oyster beds are under pressure from increased harvests. As the number of people living near the coast trends upwards, the demand for oysters increases, and the practice of recycling oyster shells has taken off. Gary Keisler and the Topwater Action Committee have been volunteering to gather and recycle the oyster shells from the annual Boone Hall Oyster Roast for ten years, with the next event set for January 28. 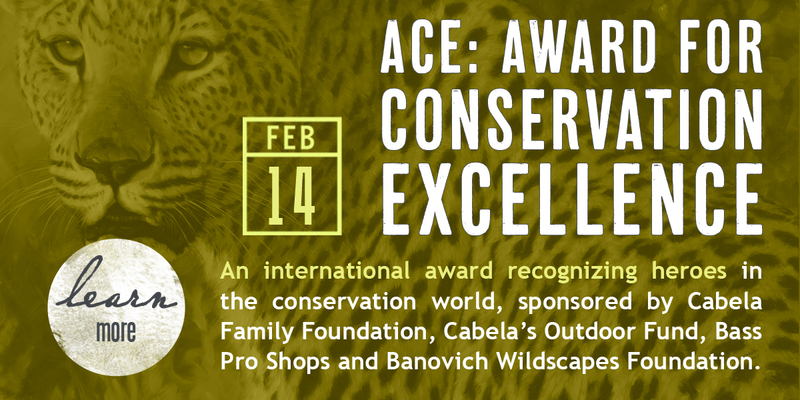 "Many Thanks to all the fellow CCA members and volunteers that help make this effort happen," said Keisler. "The Topwater Action Campaign success is due to Mike Able, Scott Whitaker and Rob Donnelly - plus all the others not named who make our vision a reality. Habitat today means fish for tomorrow,"
The oyster shells have to be collected from shucking tables and then loaded into large dump trailers that can be hauled to boat landings before being redistributed into the estuary. Once loaded onto a barge or boat the shells can literally be splashed into the water using a water hose, so the shell can serve as substrate for future oysters to grow on. This technique is important not only to keep up with future oyster demand, but these bivalves serve as natural filters for the saltwater, improving the environment for all species. Coastal anglers know that part of the bounty of our saltwater estuary is the possibility of catching a mixed bag of fish species. The entire food chain that exists in these tidal waters is able to withstand cold snaps, but a period of prolonged cold can reduce water temperatures to levels that may cause some fish to die. Historically, the most vulnerable fish species tends to be the spotted seatrout and the cold start to 2018 is raising concerns. Now a call for catch and release practices is going out from biologists and wildlife conservationists to anyone catching trout until they reach the next spawning period. The first half of January 2018 brought more below freezing nights to the Lowcountry than recorded during the entire winter of 2016 – 2017. A rare Lowcountry snow, followed by deep freeze, were contributing factors that caused saltwater temps to dip to 42-degrees in Charleston. Some saltwater fishing guides began to report sluggish fish up and down the coast which can be a sign of stress for the estuary. The South Carolina Department of Natural Resources began reporting some dead fish and shrimp along smaller tidal creeks and marshes. 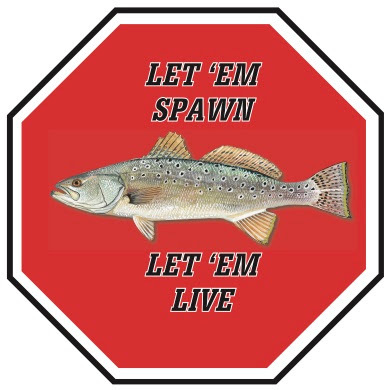 SCDNR quickly closed the shrimp trawl season, but elected not to close the spotted seatrout fishery. With temperatures rebounding nicely, anglers who pursue trout should be able to find success, and SCDNR and the general public will learn a great deal from these anglers as their fishing reports surface. SCDNR biologists operate two monthly fish surveys along the S.C. coast using trammel nets and electrofishing. These resources are the leading scientific indicators of many saltwater species, but they won’t have an accurate assessment on the severity of winter’s impact until the April surveys when spawning seatrout show up. To read the entire feature article in the newspaper click Colletonian. The longest weekend of the year for wildlife enthusiasts is coming back strong in 2018, with a slew of new events and TV star power too. 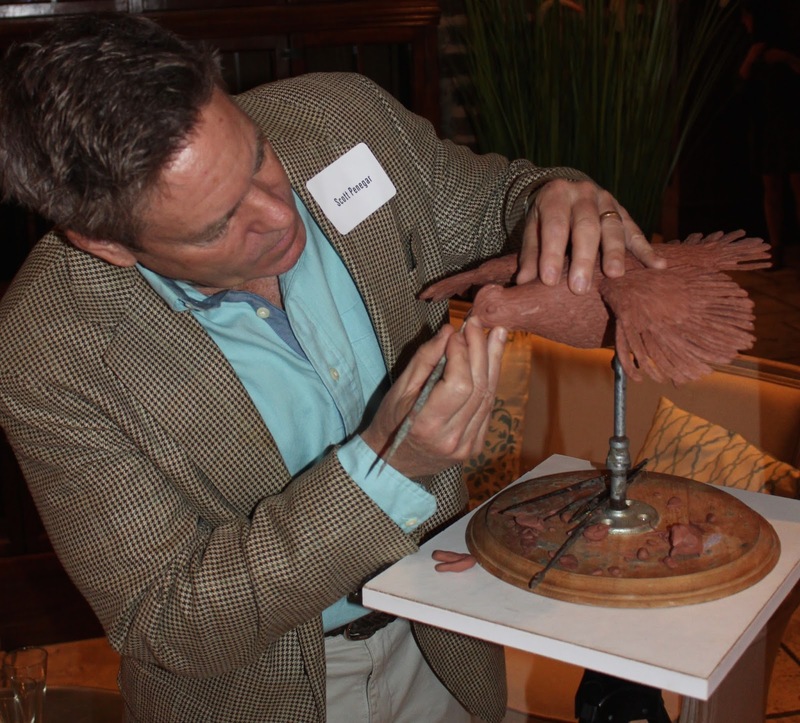 Charleston welcomes the best wildlife artists to town on Valentine’s Day weekend for the 36th year, especially for those who love sporting art that depicts our outdoor heritage. 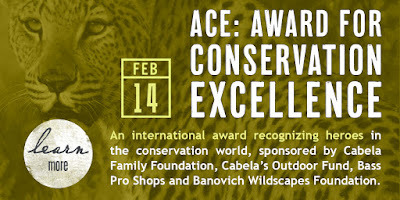 The Southeastern Wildlife Exposition, better known as SEWE weekend, brings together a range of folks from serious art collectors to dog handlers, looking to spend a few hours or a few days focusing on the outdoors lifestyle. The first full day of SEWE begins on Friday February 16 when all exhibiting locations open at 10 a.m. and remain open until 6. Comedian Jeff Foxworthy is well known for his redneck jokes and his successful career as a TV show host, but did you know that he is also a sketch artist? 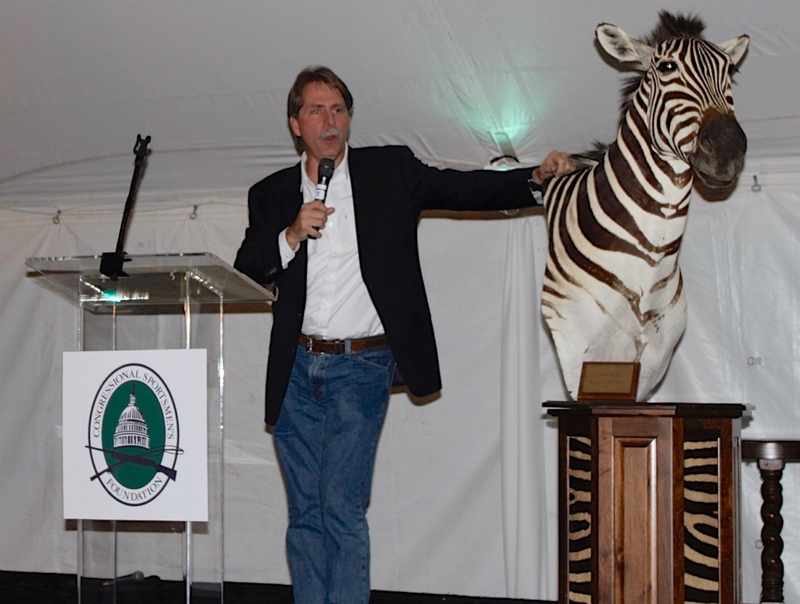 Foxworthy makes his first trip to town for SEWE in 2018 and he will host a Question and Answer session about where he finds the inspiration to create his art. The chance to engage with Jeff Foxworthy in this setting will allow him to share his knowledge and passion for the outdoors with SEWE patrons. 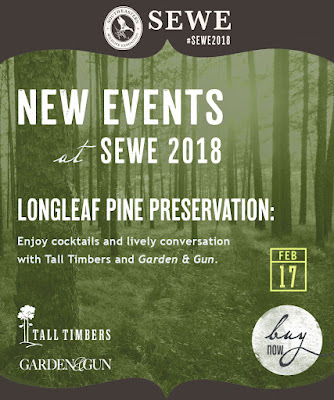 Another new event for SEWE in 2018 is the Discussion on Longleaf Pine Preservation taking place on Saturday from 2 to 4 p.m. at the Garden And Gun Magazine offices. 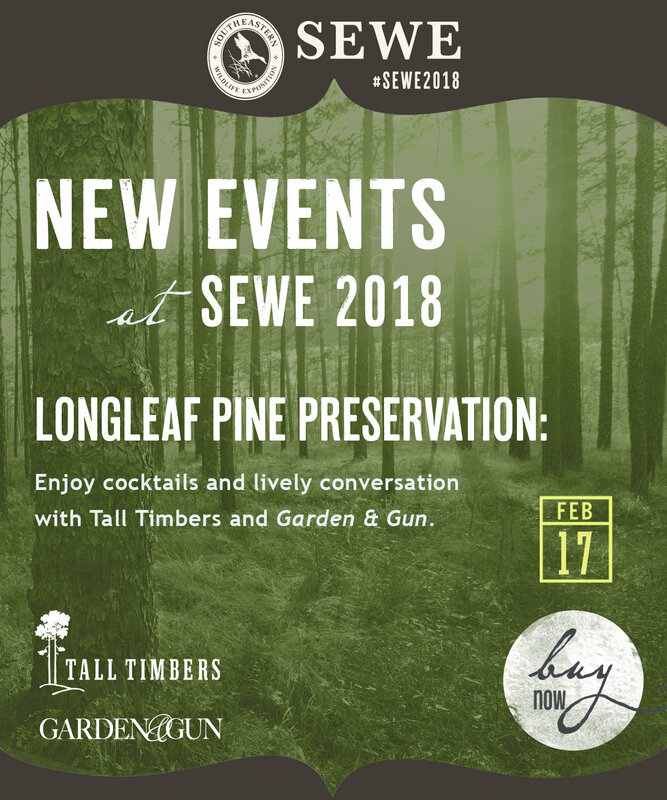 Bill Palmer is the CEO of the Tall Timbers Research Station, and he will be on the panel of experts that talk about longleaf management practices and the relation to bobwhite quail recovery. TallTimbers hosts a Field Day each year in South Carolina for landowners interested in quail habitat, and this event hopes to reach a similar audience. This event costs $20 and includes cocktails.